Jason Grunfeld is the Head of Business Development for Kleinberg Kaplan and focuses his practice on the financial services industry. Jason advises private investment funds as well as registered and unregistered investment advisers on regulatory and strategic issues related to their formation, structure and operation. He structures agreements among the principals of management companies as well as helps the firm's clients with marketing agreements, investor presentations and advises them on general securities matters. Jason also drafts and negotiates seed deals and strategic investments as well as side letters. In addition, he deals with employment issues, including drafting employment agreements and termination/separation agreements for executives, both within the financial services area as well as in other sectors. 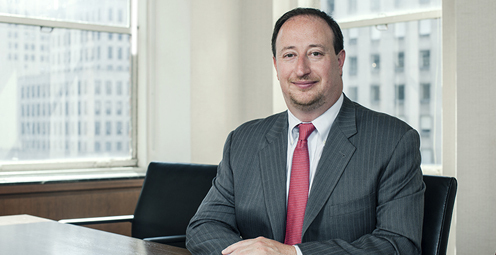 Jason was named a New York Metro Super Lawyer in 2016 and 2017 and was also recognized in the 2015 edition of Who’s Who Legal in the “Private Funds” category.